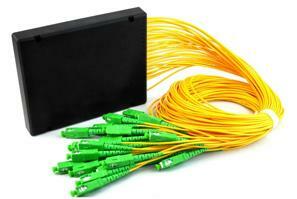 Fiber optical splitter is used to split the fiber optic light into several parts at a certain ratio. 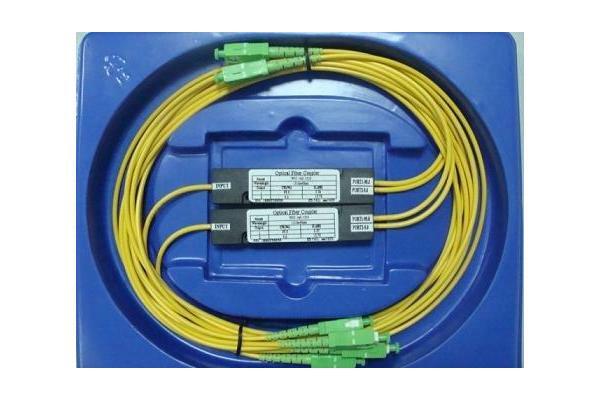 The fiber optic splitter is an important passive component used in PON FTTX networks. 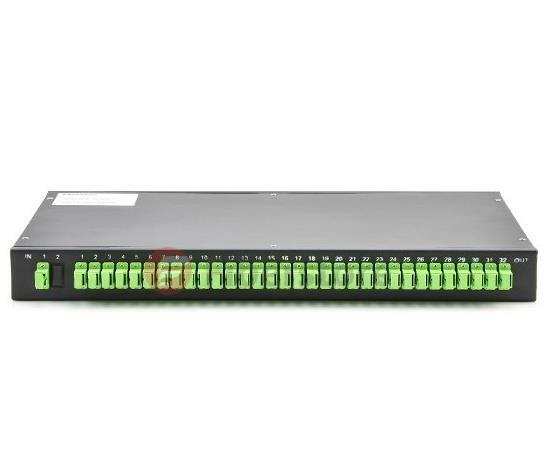 There are mainly two kinds of passive FTTH optical splitters: one is the traditional fused type splitter as known as FBT coupler or FBT WDM optical splitter, which features competitive price; the other is the PLC splitter based on the PLC (Planar Lightwave Circuit) technology, which has a compact size and suits for density applications.